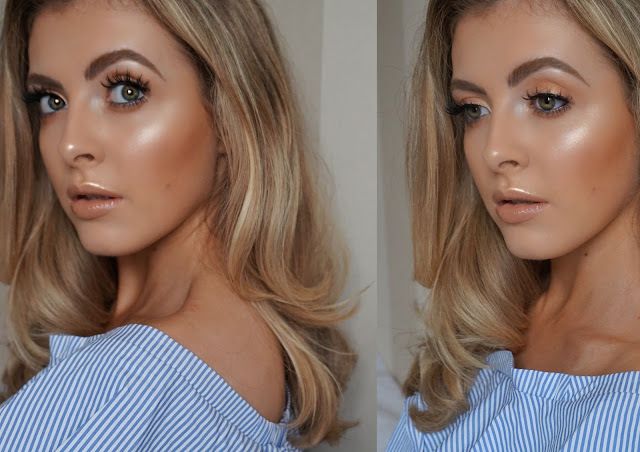 Winter weather can definitely play havoc with your skin - icy, cold conditions (not to mention snow - eek) can cause skin to look super dry and dull. However, using the right products (along with good general health, diet etc) can help to counteract this and give you enviable glowing skin even during the winter. 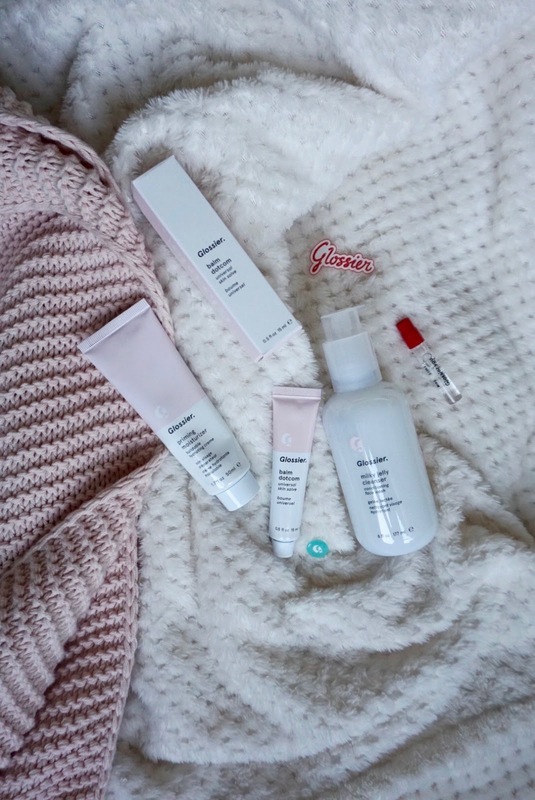 September Glossybox | First Impressions of Glossybox! 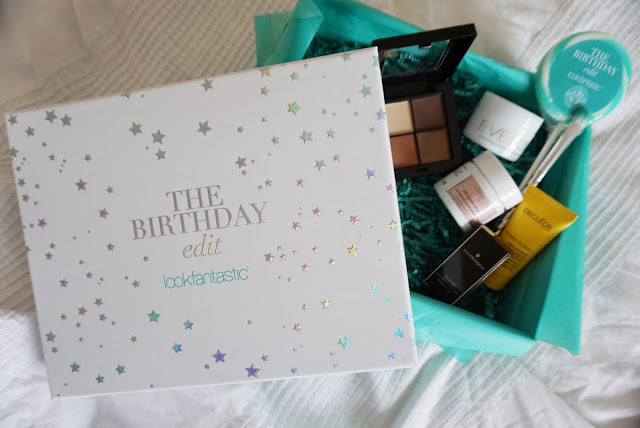 Look Fantastic September Birthday Box!